All around the world Roald Dahl’s words are disappearing, not only from books but children’s minds too! Now only an organisation known as the Ancient Guild of Tale Tenders can save the stories - and they need your help! 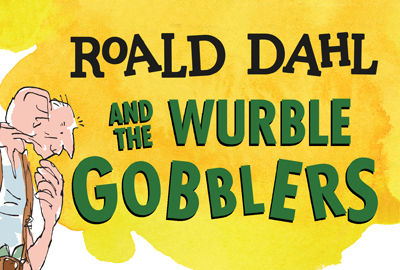 Join in the gloriumptious fun while exploring Roald Dahl’s extraordinary stories, including The BFG and The Twits along the way.